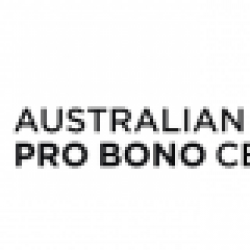 On 5 May, at an event kindly hosted by Ashurst in Sydney, the Centre launched its guide to best practice in the provision of pro bono legal services by large and mid-size law firms — What is Best Practice in Pro Bono. Structured pro bono legal practice in large and mid-size law firms has become more complex, sophisticated and diverse in recent years, and continues to evolve. The Centre decided to review these different approaches, to articulate what is best practice and to share this knowledge nationally and internationally. The resulting Best Practice Guide draws on the experience of leading Australian practitioners. It aims to be a useful tool for law firms to help them develop, and better manage, their pro bono programs and practice. A strategic risk management plan including accurate record keeping and a regular evaluation process. Copies of the single page abbreviated version and the six page full version of the guide can be downloaded from the Centre’s website. 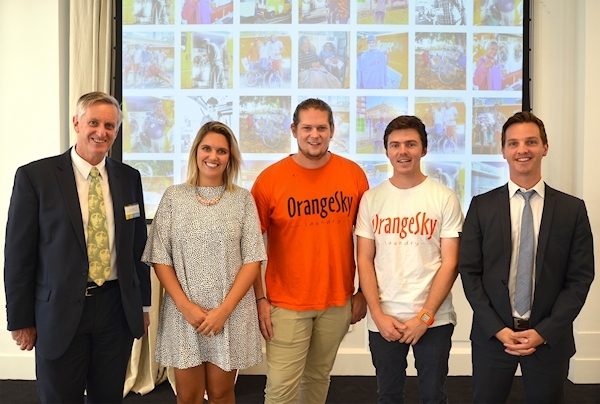 The highlight of the event was a presentation by Lucas Patchett and Nicholas Marchesi, co-founders of Orange Sky Laundry, Australia’s first mobile laundry service for the homeless. Current Young Australians of the Year, Lucas and Nicholas told the inspiring story of what prompted them to start up the charity, and how, with Ashurst’s pro bono assistance, they brought their vision to fruition. 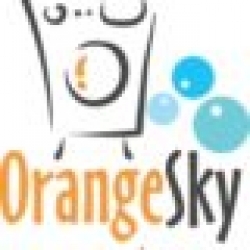 To read more about this inspiring pro bono partnership, see Ashurst and Orange Sky Laundry – working together in this issue.